Faith is making this Ina Garten recipe for Thanksgiving. Every time we eat this, we rave about it. It’s from Ina’s new book, Make It Ahead. Tip: You can assemble the bundles, top with truffle butter and cheese, and refrigerate for up to 12 hours. Bake before serving, says Ina. Recipe from Make It Ahead: A Barefoot Contessa Cookbook by Ina Garten, published by Clarkson Potter 2014. 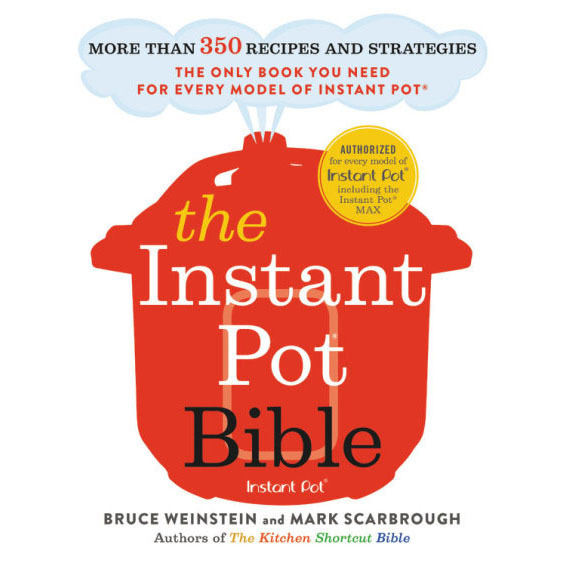 Fill a large pot with water, add 1 tablespoon salt, and bring to a boil. 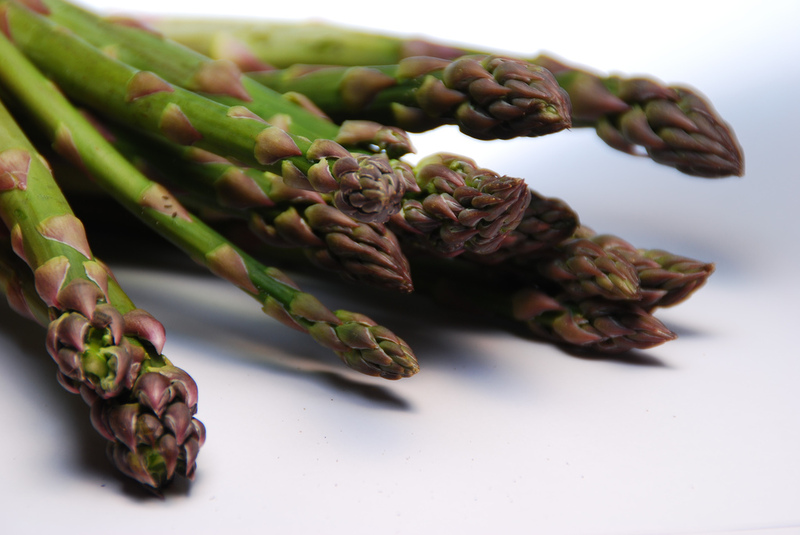 If the asparagus are thick, peel them halfway up the stalk with a vegetable peeler. Immerse the asparagus in the boiling water and cook for 2 minutes. Drain the asparagus and put them immediately into a large bowl of ice water to set the bright green color. Allow to chill for 2 to 3 minutes. Drain and pat the asparagus dry. Gather 6 to 8 asparagus spears into a bundle with the tips together, and wrap a slice of prosciutto securely around the middle. Repeat to make 6 bundles. Brush a rectangular baking dish (large enough to hold the bundles in one layer) with 1½ tablespoons of olive oil. Place the bundles seam side down in the baking dish, arranged side by side, with the tips facing the same way. In a small saucepan, heat the truffle butter and 1½ tablespoons of olive oil until the butter melts. Drizzle it over the bundles. Sprinkle with 3/4 teaspoon fleur de sel, 1/2 teaspoon pepper, and Gruyère and bake for 12 to 15 minutes, until the butter is sizzling and the cheese melts and starts to brown. Serve hot.